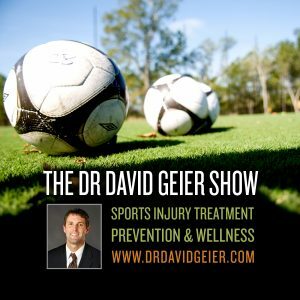 Episode 156: What should athletes do after a first-time patellar dislocation? This is a quick reference list for the locations of show topics in Episode 156 of The Dr. David Geier Show. What should athletes do after a first-time patellar dislocation? 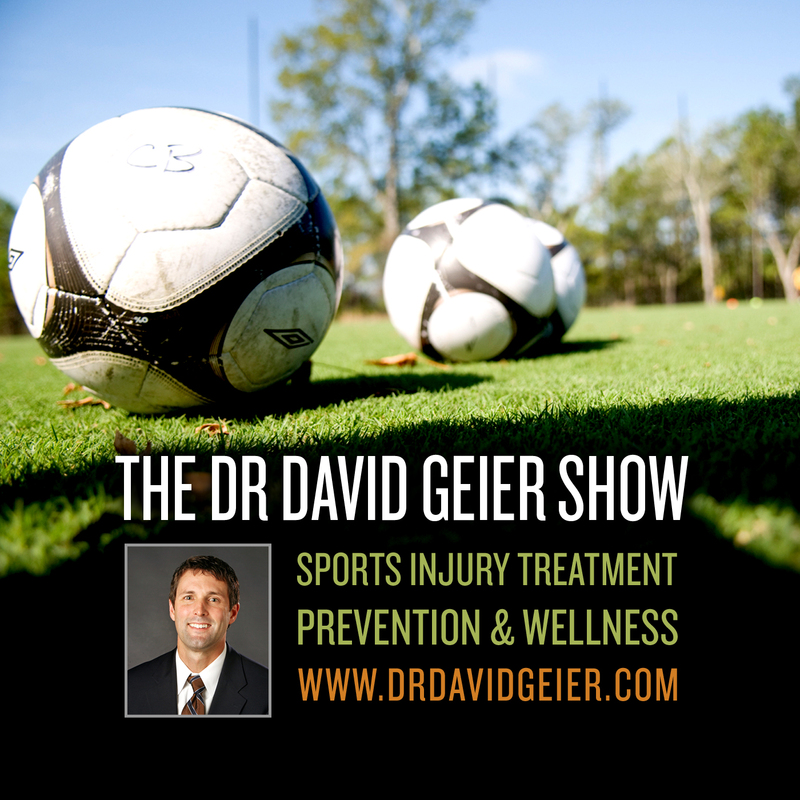 What can a former football player do for ankle pain related to repeated ankle sprains? Can a patient wearing a splint on his fingertip for a mallet finger injury bend the rest of his finger? Is running on a track or treadmill better for preventing arthritis after knee surgery than running on pavement?